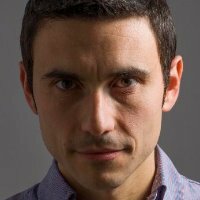 A computer science engineer, Gianmaria Silvello is assistant professor (researcher, RTD/A) at Department of Information Engineering of the University of Padua. His research spans information retrieval evaluation, data models and structures, digital libraries and data publishing and citation. He has published 90+ scientific papers in national and international venues.